"(ore|Ore),4000(Material|Ingots)" can not be assigned to a declared number type with value 4000. The Arc Furnace is similar to its larger counterpart the Refinery in that it refines Ores into Ingots. However, it is limited to only refining Iron Ore, Nickel Ore, and Cobalt Ore. The arc furnace is 8x smaller, is slightly more efficient for 12.5% in refining these ores, requires far fewer Components to build, refines at 1.2x the speed, and costs 40% less power to use. 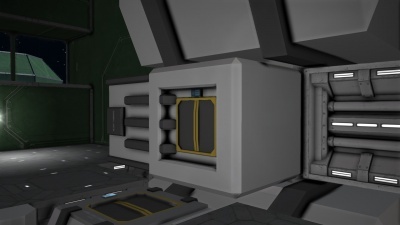 However, unlike the larger and more expensive Refinery, it has no attachment ports allowing it to be upgraded. Despite its inherent speed benefits, a fully specialized Refinery is superior to the Arc Furnace for all specializations except physical space and resources to construct. 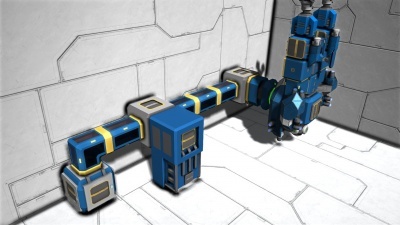 If connected to a Conveyor Network, the furnace will automatically draw Ores from another inventory. However, for this example we will be placing the ores in manually. 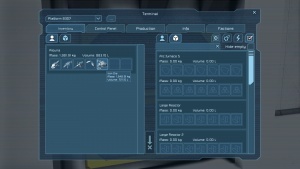 While close to the large conveyor port door; open the inventory. Drag your ore from your inventory on the left, and place inside the Arc Furnace. It will now begin processing automatically. Turns the device on, or off. Based on game data file content. 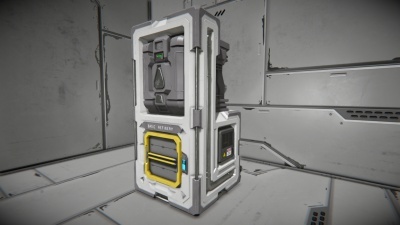 Ore consumed per second = Refinery Speed * Blueprint Input / Blueprint Processing Time. 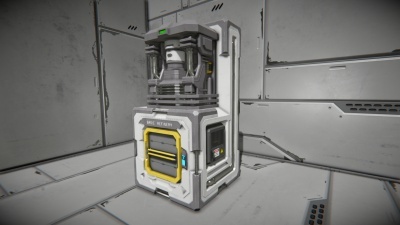 Ingots produced per second = Refinery Speed * Refinery Material Efficiency * Blueprint Output / Blueprint Processing Time. This page was last modified on 30 January 2019, at 18:29.